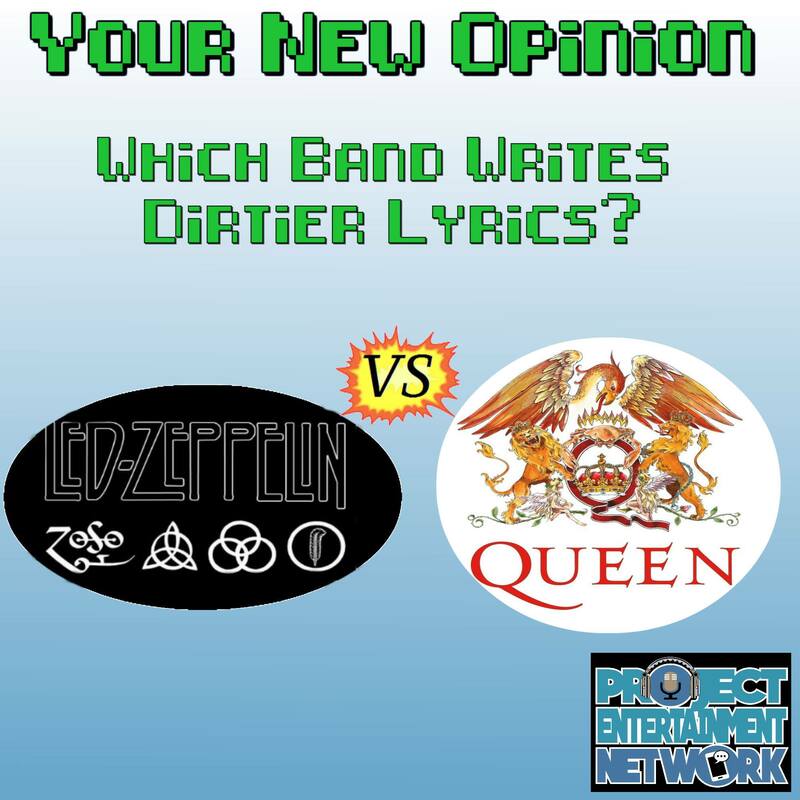 Your New Opinion: Ep 76 - What Band Has The Dirtiest Lyrics? We're right in the middle of the Summer concert season, when all those old fogey CLASSIC ROCK bands are still touring. So what better time for the boys to unfold their lawn chairs, crack open a cold one, and sing along with two of the greatest and dirtiest bands of all time! It's time for a crossover event! Joining the boys on this very special episode is Tim Meyer, Chad Scanlon, and Ashley Meyer from the great Aperture Hour Movie Podcast! The three of them decide to debate amongst themselves and force Nick and Ryan to judge. Hail to the chief! We know you never payed attention in history class, and that's what this new episode is for! 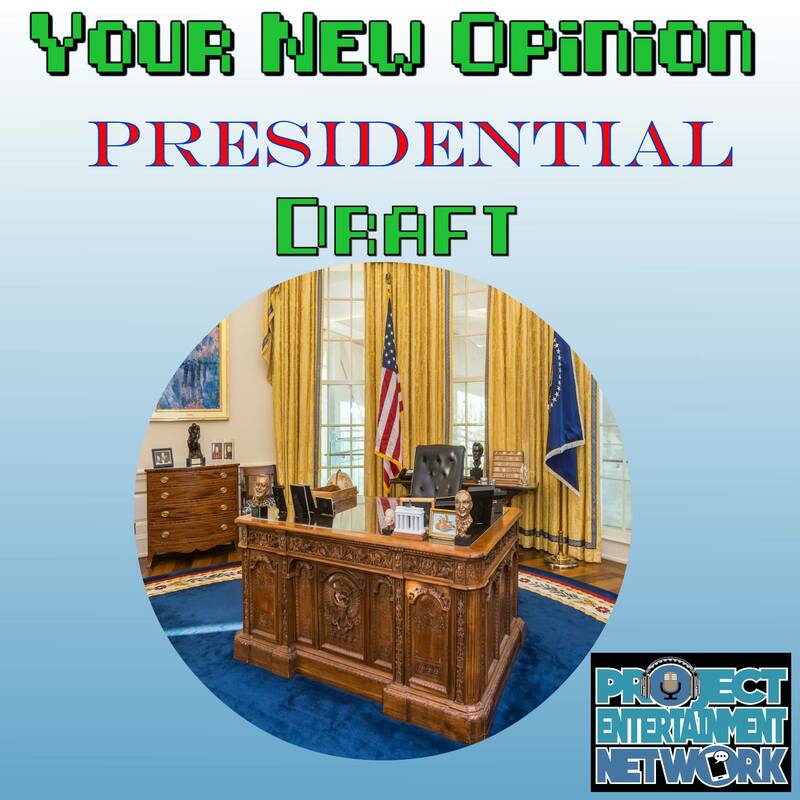 The boys try a new format in this episode, presidential-style! It's Summer, and that means huge blockbuster movies are coming out. 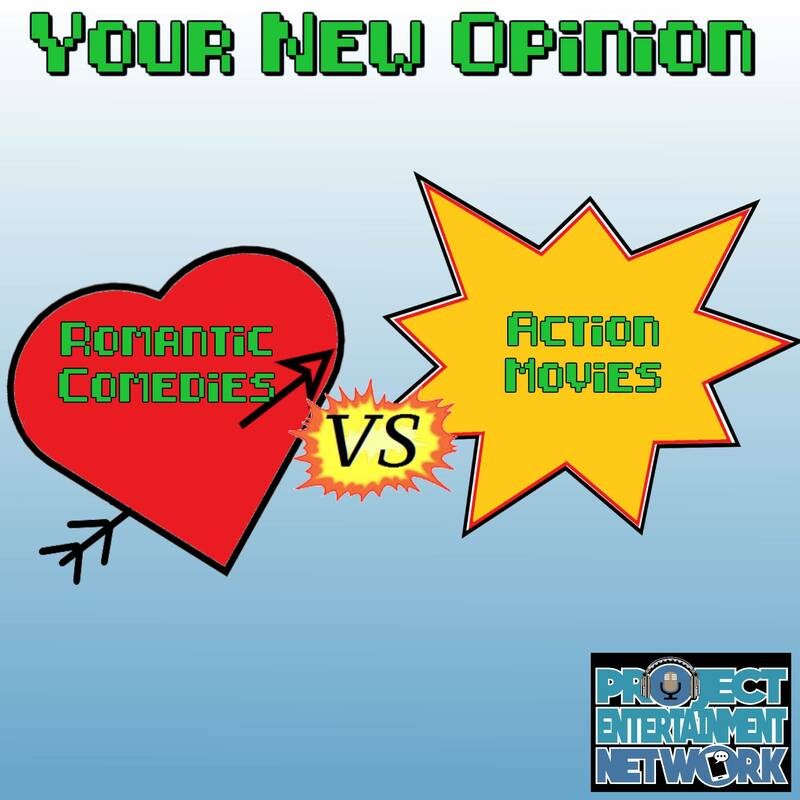 We know you're going to see them, but how will you ever choose between genres of movies? On this episode, the boys are here to narrow it down for you!